You are currently browsing the archives for the Data Visualization category. When I came home from my LDS mission in Santiago, Chile, in August 2005, I got a job as a student employee, working 20 hours per week on campus in the BYU Campus Accommodations Office. This office handles all of the contracting and collection of rental and other payments for the approximately 5,000 single students and families who live in university-owned housing. One of my responsibilities the following spring/summer was to take care of the “placement,” which means taking each of these 5000 residents, matching them up with a roommate based on a profile survey they had filled out, and then give them a room assignment. This was done by hand, person by person. Needless to say, it was a very time-intensive and laborious process. After spending several months working 60-hour weeks on the placement that first year, I then learned a really important lesson: people tend to care a lot about where they live and who they live with. After room assignments were distributed to students, we received hundreds and hundreds of phone calls of unhappy and sometimes irate people who just had to live in X room, or who looked up their roommate on Facebook and there was no way they would ever live together. I did what I could to move people around, but in many cases, there simply wasn’t any thing I could do to “fix” their situation. I had a background in software development, and I envisioned a better approach to take: a self-service web application where students could see a floor plan of all our available rooms, and choose their own room themselves (something similar to selecting your seat on an airplane). They would be able to browse the profiles of other people living in that apartment or nearby. They would be happier knowing they could control their own fate, and it would be a huge benefit to our office as well. Admittedly, it took a little bit of convincing to get the support from management to build this, but ultimately they trusted me enough to let me try. I was able to put together a team of other very bright and talented student programmers, and together we created my online room selection. The next year, we used my Room Selection process to handle all of the contracting for all our residents. Immediately, we noticed about a 95% decrease in the number of complaints we received–A HUGE increase in customer satisfaction! Over time, we were able to reduce about 10% of our total annual operating budget due to reductions in staff (including full-time employees) and savings from paper, printing, and postage. Additionally, our new system saw about 3.5M page views that first year, processed over $35M in financial transactions. 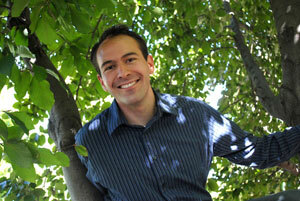 I started working full-time a year later, in 2007, managing my little team of developers. The Room Selection soon morphed into what we now call My Housing Account, which includes not just the contracting process, but a whole suite of workflow and tracking software (family apartment selection, room swaps, contract sales, contract petitions, financial petitions, job applications, message board, data collection, etc.). Eventually we added a “My Dining Account” component as well to manage meal plans for Dining Services. By the time I left in 2010, we had amassed a 25-TB Oracle database and had our application running on a web farm of six production web servers. 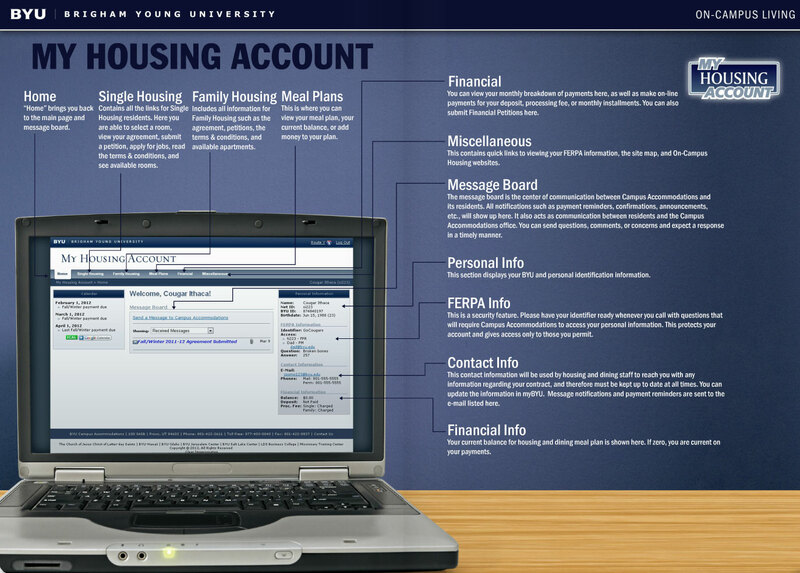 I had custom-written integration code and interfaces to tie My Housing Account directly to our commercial university financial software, meal plan software, building access security software, and a few other systems on campus. All-in-all, this was a great experience. I learned a lot, and I feel like I was able to achieve and contribute a lot. 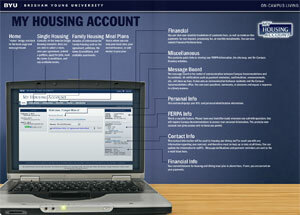 My Housing Account is still being used by thousands and thousands of on-campus residents each year.